This Quick Dog Bite episode of the LIttle Pampered Dog podcast is our Thanksgiving episode. There’s so much going on this week! Of course, here in the United States we are celebrating Thanksgiving. Whether you celebrate with us here in the USA or not, we are thankful to have you as part of the Little Pampered Dog community. Bayer Animal Health wants you to share to help shelters. Between now and December 31, 2015 for every pet photo uploaded to www.ShareForShelters.com or shared across social channels using #ShareForShelters, Bayer will provide products valued up to $20,000 to Adopt-a-Pet.com. 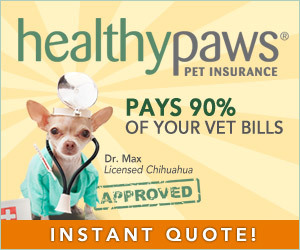 You’ll not only be doing good, but you and your dog could win a prize! The five most liked photos will win a Bayer Gift Basket. You know what that means – get your friends to like your shared picture! We are covering The Antlers at Vail in the next issue of Little Pampered Dog, but for obvious reasons, I had to share this little portion of the interview now. 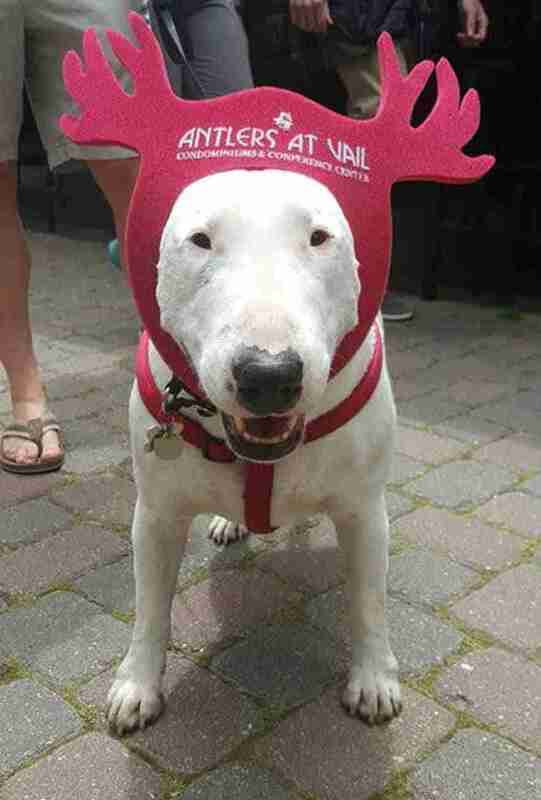 Your dog (and you) are invited to enjoy Thanksgiving Dinner at the Antlers at Vail! A full Thanksgiving meal can be delivered to the guest suites at The Antlers in ovenproof, recyclable containers. In this way, you and your family can enjoy your Thanksgiving meal in between all of the great outdoor activities that Vail has to offer. But the real fun for us here at Little Pampered Dog is the fact that their Chef Barry Robinson isn’t just creating a luscious Thanksgiving feast for their human guests, he’s including chef-baked dog biscuits for the canine guests at no additional charge. Just order a Thanksgiving meal and request the special dog biscuits and you’ll be all set. We spoke with General Manager Rob LeVine about The Antler’s at Vail and in this quick episode you’ll get a small snippet of the interview – the part that specifically talks about their Thanksgiving promotion. I can’t wait for you to learn more about The Antlers very soon. Remember, to download the free magazine app at www.littlepampereddog.com/apple. We’ll send a push notification through the app when the issue with The Antlers at Vail is available. Of course you know to be very careful with what you feed (or others try to feed) your dog during the Thanksgiving holiday celebration. Doggy-tummies are sensitive and there are certain foods that are downright dangerous to dogs. Please use your common sense, check with your vet and, when in doubt, feed your dog his normal diet. But I couldn’t resist sharing this funny video with you below of some very clever dogs that are excellent food-thieves. Any dog could be a food thief – you have been warned! Enjoy the video below. Bella (my personal Little Pampered Dog) and I thank you for being a part of the Little Pampered Dog family!